WordCamp is coming to Boston this August. It will be at two locations this year. Saturday, August 23rd will be a full day of speakers and sessions on the 6th floor of the MIT Media Lab, located at 75 Amherst St in Cambridge. And contributor/unconference day on Sunday, Aug 24th will be at Workbar, Cambridge. Use the hashtag #wcbos and your Tweets could show up in our event stream. • Admission to the contributor/unconference day on Sunday, Aug 24th at Workbar Cambridge at 45 Prospect Street Cambridge. opened for business with more than 1,000 free and paid apps. Now there are over 500,000+ applications and over 100 million downloads in 2011.
with better AMD Radeon HD graphics cards and (1/2)Thunderbolt port(s). it’s iCloud, the new computing service enables users to effortlessly sync photos, notes and other content to all of their various Apple computers and devices. It is a Hit or Miss? Gene Babon, co-organizer of Boston PHP, is starting a new Book Group to learn HTML5. It starts January 1st. This follows his successful Learning PHP and Learning jQuery self-study groups. The format of this virtual self-study group uses the textbook HTML5 Digital Classroom. How does it work? Each participant commits to read one chapter per week, completes the exercises and posts a link to the completed work. Post your questions to the discussion area set up on the Boston PHP Message Board for each chapter to get assistance. Each participant receives a Boston PHP Certificate of Completion upon finishing all chapters and all assignments. Purchase a book (the only program cost). Simply visit the Boston PHP store and order HTML5 Digital Classroom in one of two formats. And get started! 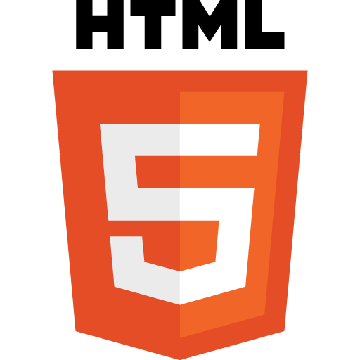 So come join this very popular Boston Meetup group, and take the HTML5 plunge, it’ll be fun. And it’s Free!